Family Law Divorce Attorney - Schaumburg IL | Allen Gabe Law, P.C. 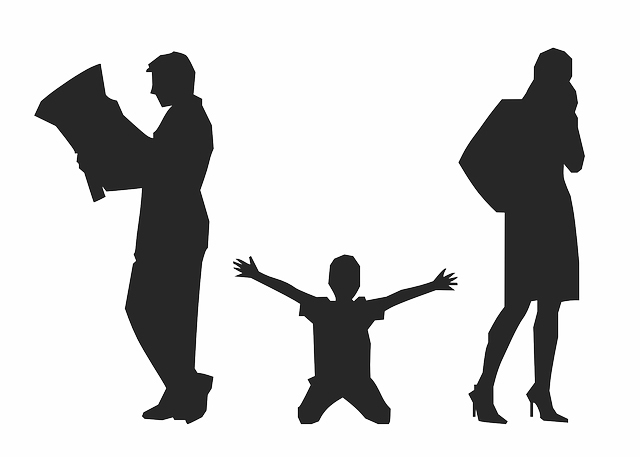 We can assist you with divorce, child custody, adoption and many more family law matters. We can set up and explain the different types of entities, levels of liability protection, how the entities are taxed. Allen Gabe Law, P.C. is a law firm dedicated to serving client’s legal needs by providing comprehensive legal counsel in the areas of family law, litigation, real estate law and corporate law. Our attorneys and support staff are competent and caring individuals. Clients seeking legal representation will find that we offer individualized service and pay close attention to your unique needs. Weekend and Evening Appointments Available. Welcome to the Law Office of Allen Gabe Law, P.C. The law offices of Allen Gabe Law, P.C. have over 40 years of experience providing legal counsel in family law, business and corporate law, litigation, criminal law and divorce law in Schaumburg, IL and surrounding areas. Our extensive expertise and attentive service is available to meet the legal needs of families, businesses and individuals. Because we are small, private firm with a wide range of legal experience, we are able to combine personalized focus with sophisticated, comprehensive legal counsel. At the law offices of Allen Gabe Law, P.C., we take pride in putting our clients first. Each family law matter is handled with the utmost sensitivity to the personal aspects of the case. In addition, our attorneys advocate aggressively to obtain the best possible result for their clients. Our services include premarital agreements, custody, paternity, child support, visitation, removal, domestic violence, maintenance, and divorce. For our business clients we offer services designed to protect business owners throughout the lifespan of their companies, from selecting the appropriate organizational entity to planning for business succession. Additional services for businesses include negotiation, preparation and review of agreements and contracts, representation in the sale and purchase of businesses, assistance with employee relations and non-compete agreements, and preparation of annual corporate documents. 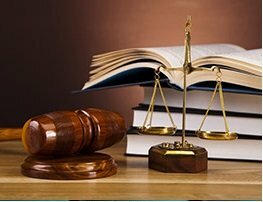 Our litigators have extensive experience in all forms of dispute resolution including trials, arbitration and mediation. 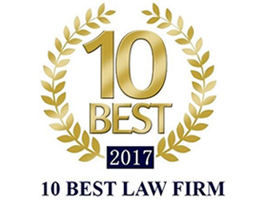 Business disputes, real estate matters, and other contested issues are all expertly handled by our seasoned legal team of professionals. Our real estate clients benefit from our diverse expertise in all aspects of real estate law. We have represented buyers and sellers in residential and commercial real estate transactions of all types. We review construction contracts for property owners, provide counsel for real estate developers, and negotiate, prepare and review residential and commercial lease agreements. We also protect the client’s rights in foreclosure actions, to negotiate short sales, deeds in lieu of foreclosure as well as provide assistance in obtaining loan modifications.